Lawyer and doctor Mike Kennedy who won 41% in the first round to place second to Romney. 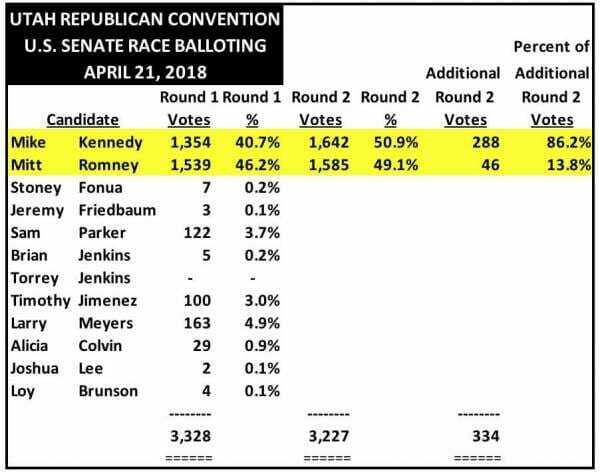 However in the 2nd round almost all the votes went to Dr. Kennedy. He won the 2nd round with 51% of the vote to 49% for Romney. 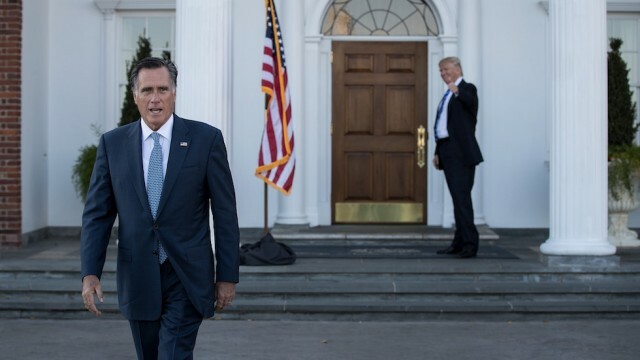 Romney only received a small portion of the 2nd round votes showing how much the candidate had fallen since not supporting President Trump during the 2016 election. Conservative voters in Utah were not behind the man who garnered their support in 2012 but would not get behind the Republican candidate for President only four years later. Romney is case in point – if you do not support the President and get behind him and the Trump train – you will lose. If you get on the Trump train you will roll.